When it comes to your home’s insulation, it’s hard to beat the insulation quality that spray foam can supply. 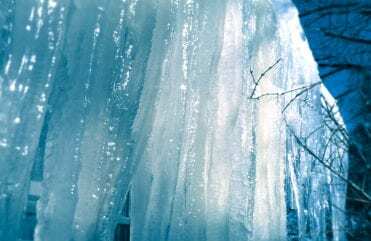 Spray foam insulation outperforms all other insulation materials when it comes to R-value, resistance to mold and moisture damage, durability, air sealing, and versatility. Spray foam insulation uses a chemical compound that expands as it is applied and at the same time air seals and insulates the application area, a two for one deal! When your home is well-sealed it increases comfort, reduces noise from outside, lessens pollen, dust, and insects entering your home, and provides better humidity control. Spray foam can be used for a variety of purposes like attics, crawl spaces and walls. 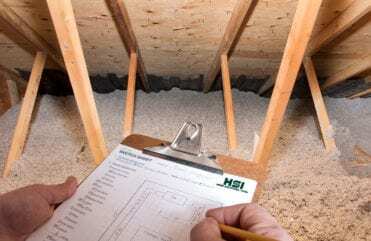 At Home Solutions of Iowa, we specialize in spray foam installation that makes your home more efficient and comfortable. Below are the key advantages and disadvantages of spray foam insulation. 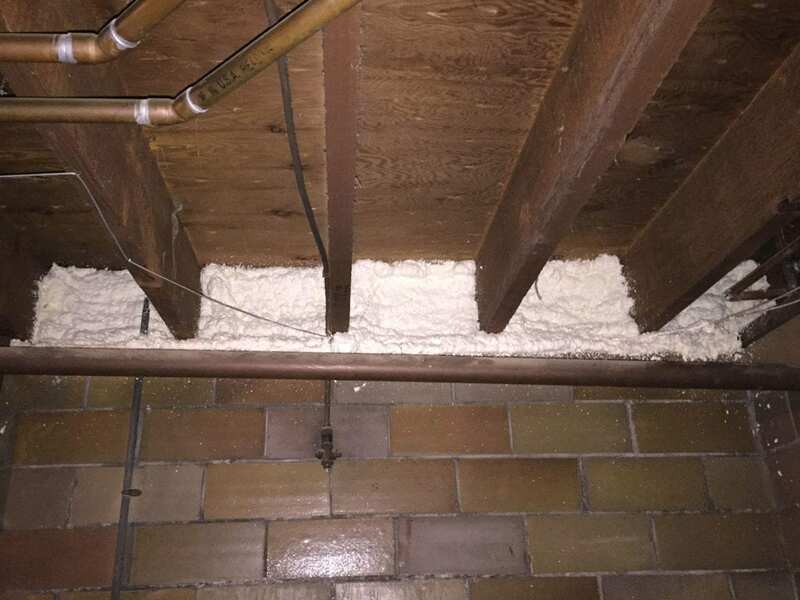 Spray foam insulation can be used to insulate ductwork in the attic as pictured. It’s rigid enough to handle the metal expanding and contracting that happens when the ductwork heats and cools your home. Occupants must leave the installation area (about 2 hours) until foam cures. Spray foam is the ultimate energy efficient option. 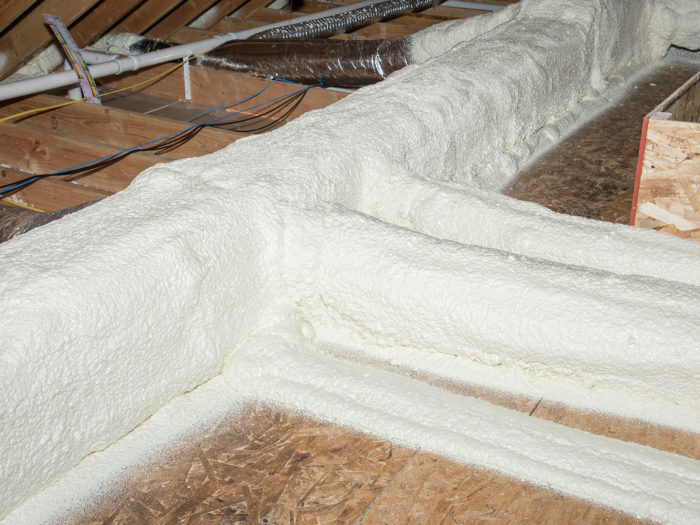 In most cases, the cost of spray foam insulation is more than worth it. It is a one and done kind of upgrade that not only provides energy efficiency but will improve your home’s overall comfort for years to come. The rim joist is a large source of energy loss. The rim joist is the edge of the wood floor framing system that sits on top of the homes foundation walls. Spray foam air seals and insulates the rim joist making it the best material for insulating this area. Contact Home Solutions of Iowa for your Home Comfort Evaluation today. Over 26,000 Iowa Homes... SOLVED! Over 15 years of providing the best home improvement experience in Iowa. Check out what our customers have to say. I have never been so happy with my gutters. The installer I had not only did a great job, but was also an awesome installer, and a really good man, my house has never looked better. - Harold A. Home Solutions is the best. Installation was quick and there was no trash left behind, employees were very friendly and polite. Everything was completed just as explained and in the time frame given to us. Thanks so much!" - Gayla W.
I am a farmer who had lots of leaves and now I have zero worries. No more ladders in my future and you have the no clog warranty! I have green LeafGuard® gutters and they look great, I love them - Gilbert V.
The quality and craftsmanship was spectacular. 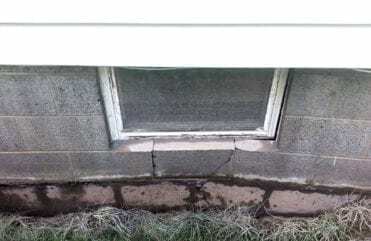 - Brian K.
In preparation for retirement my husband and I decided that the LeafGuard® gutter system would be very advantageous. We called Home Solutions of Iowa and they sent out a very impressive crew that provided a quick, efficient and respectful installation. Now our home looks like it has a been beautifully framed. Not only are the gutters aesthetically pleasing but they will provide us with carefree maintenance for years to come! Thank you Home Solutions of Iowa for this wonderful product! - Becki C.